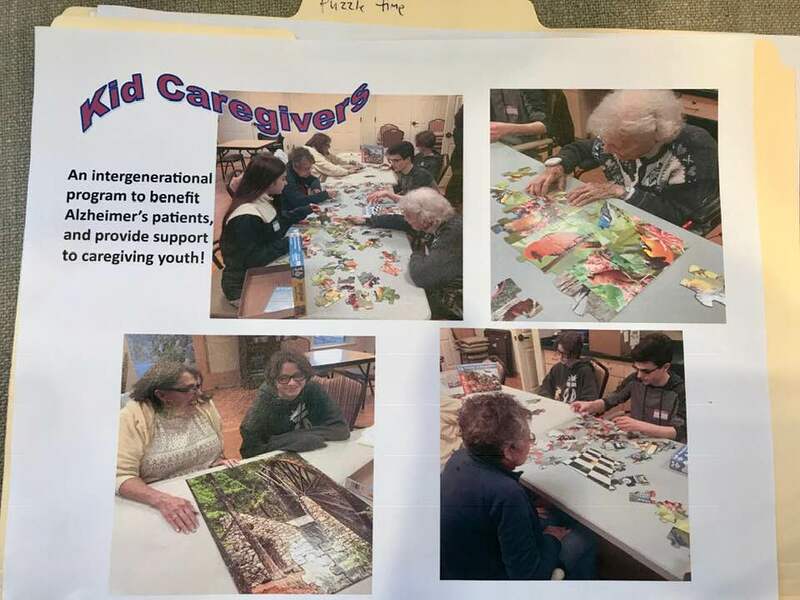 Kid Caregivers: Our Puzzle Time Program in Massachusetts! Our Puzzle Time Program in Massachusetts! Nothing beats a day of playing puzzle games all day long. It's a real good exercise for the brain.